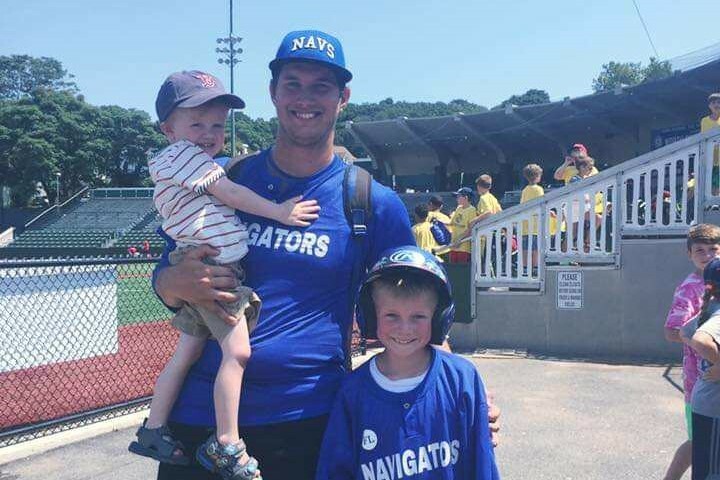 Coming off a lackluster 20-35 season, the North Shore Navigators felt a slightly different approach was necessary when beginning to assemble their 2019 roster. Locals still make up over 60 percent of the roster and will always get top consideration when spots are being filled, but adding players from around the country became a focal point in assembling this year’s team. The Navigators play six days a week during the 10-week summer season so having enough pitchers is always a major concern. It’s not uncommon for the Navigators to need upwards of 20 pitchers throughout the summer as injuries take their toll. The roster, but especially the pitching staff is, indeed, a moving target. 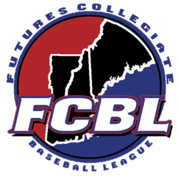 With this focus of adding more young, aspiring ballplayers from around the country comes with the added responsibility of finding places for them to live for the 10 weeks.